We’ve all been there at one point; just when you’re seconds away from a Skype call, you realize that you’re freaking mic is not detected by Skype! This happens often especially if you have various audio devices connected to your PC. 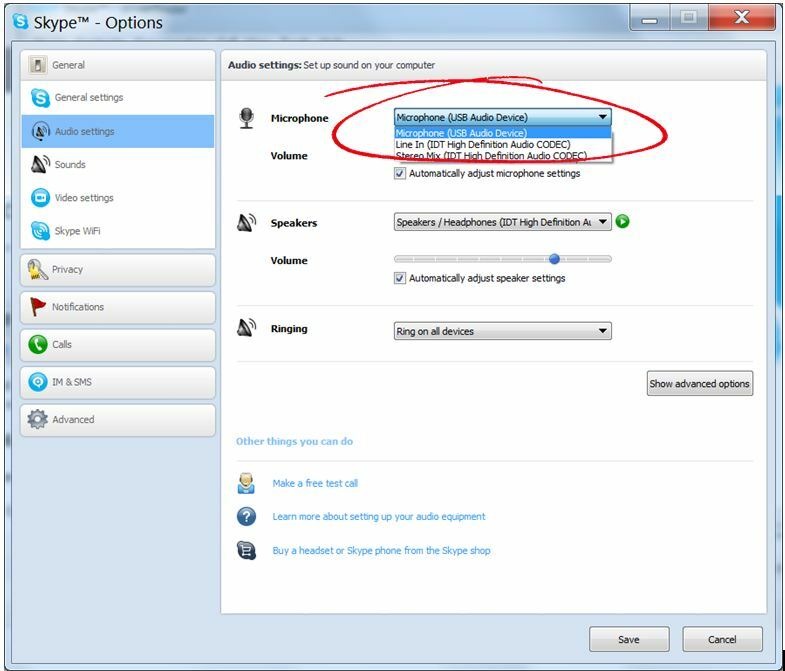 Following are three (3) simple things you can do to make Skype recognize your mic. 1. 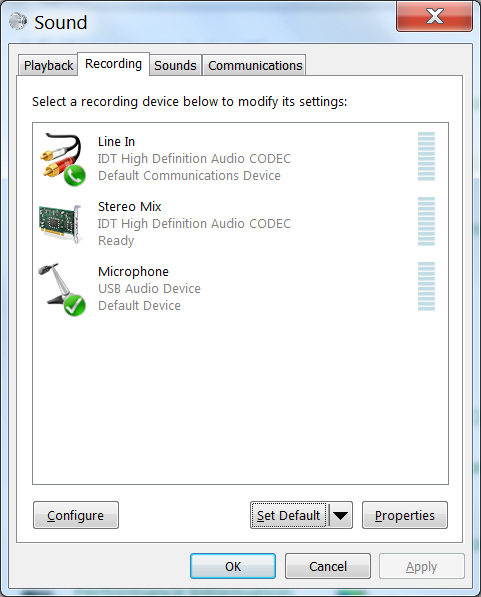 Check that the RIGHT audio device (mic) is selected by Skype. From the Tools menu, click Options and then select the Audio Settings tab. Click the Microphone down arrow and then select the device that Skype should use. 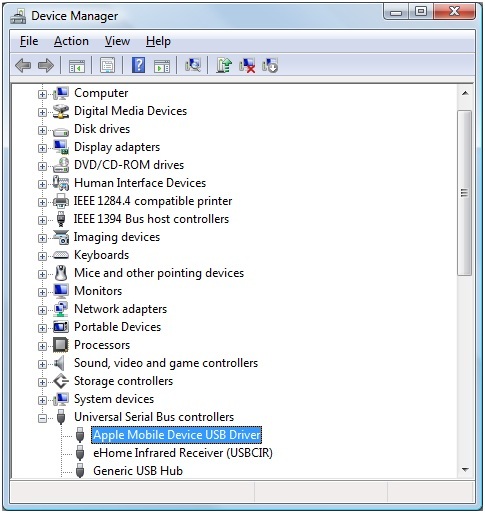 (As you can see on the screenshot below, since my microphone is connected to my PC via USB, I selected ‘Microphone (USB Audio Device)’. From the Windows Start menu, click Control Panel. 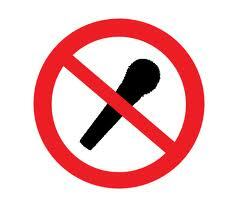 Select the microphone device you indicated in Skype (Step 1 above). Click the Set Default down arrow and then choose Default Device. Click OK to close the Sound window. 3. 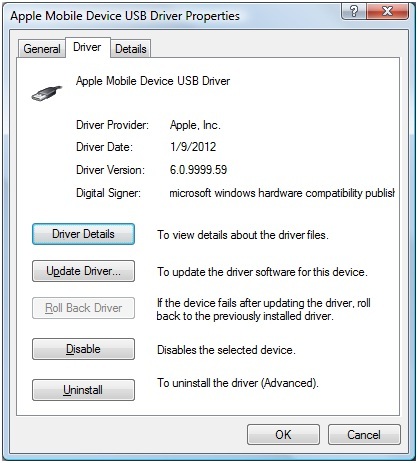 Update your sound card driver. Skype still not detecting your microphone after the above tweaks? Then perhaps you should update the drivers of your sound card. Here’s the manual way to do this. Check the brand and model of your sound card. You can do this by literally opening up your machine, taking out the sound card and checking it’s brand and model. 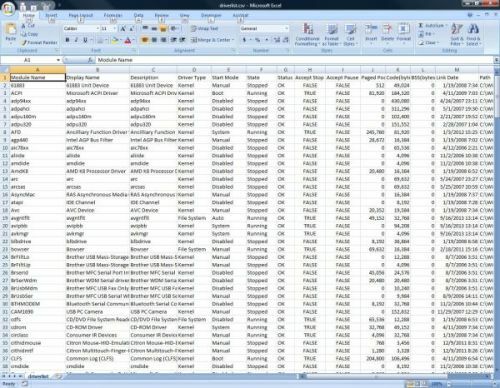 Another way is to check your PC brand and model. You then go to the PC manufacturer’s website (e.g., Asus, Dell, Samsung, HP, etc.) and then check what sound card they put on your PC. Now that you know the sound card brand and model, you can go to the website of the sound card maker (e.g., Realtek, SoundMAX, etc.) 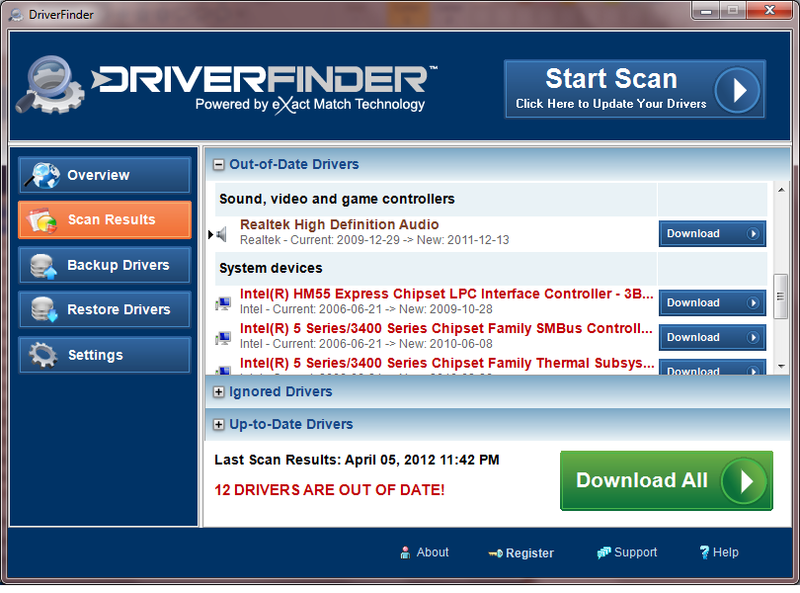 and check if they have new sound card drivers for you to download. If they do, download the new sound card driver and install it on your PC. Here’s the fast and automated way to do this. 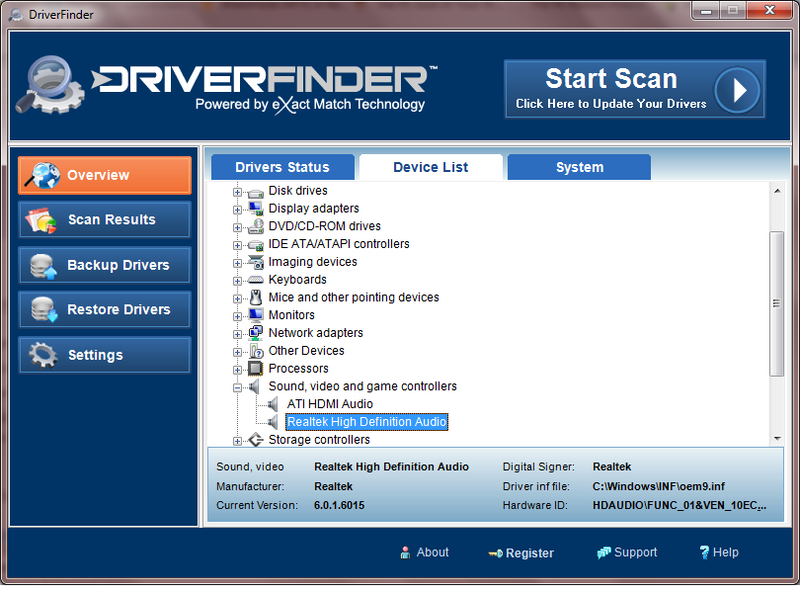 Click the Start Scan button at the top to enable DriverFinder to look for new drivers for your PC. (In the screenshot below, new drivers for my Realtek sound card, as well as for other devices on my PC, have been detected.) 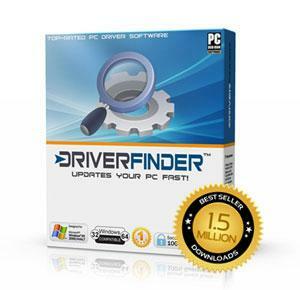 Just register for the full version and you can download and install the recommended drivers for your PC in minutes. That’s it. Try these tips and here’s to you getting Skype to recognize your mic once again!